Gone are the days of an intake serving aesthetic purposes only. There is no question that cold air intakes make serious power on the Mazdaspeed3, and who better to turn to than the air induction experts at AEM? The AEM cold air intake for the 2010 Mazdaspeed3 incorporates many features that other manufacturers omit to save time and production costs. 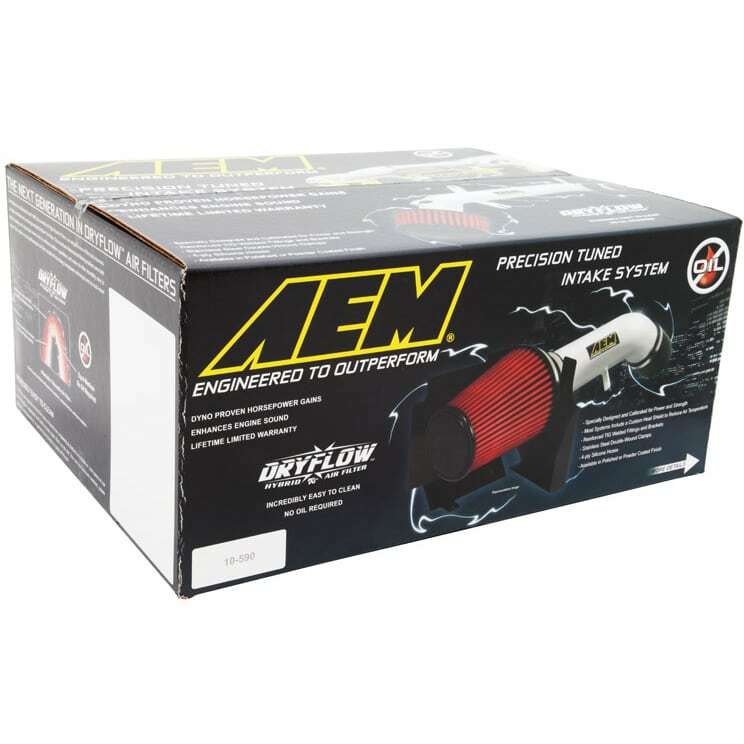 The AEM cold air intake uses stock diameter size mandrel bent aluminum piping and even includes an air-flow straightener, a critical part to the MS3 induction system that ensures proper fuel trims and minimized intake turbulence. 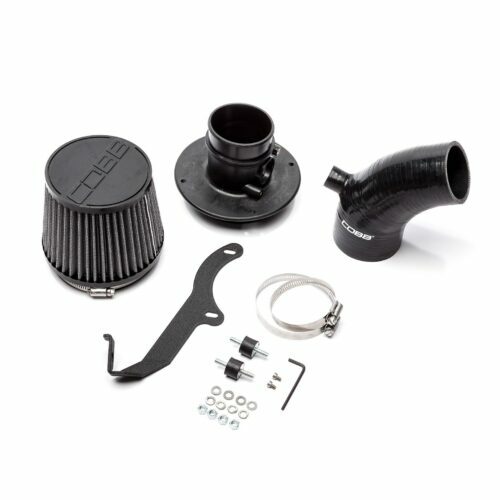 The AEM cold air intake system for the Mazdaspeed3 includes AEM’s famous washable oil-free conical dry-flow air filter, instructions and all the necessary installation hardware. The AEM cold air intake for the Mazdaspeed3 is available in powder coated silver or polished aluminum finish. 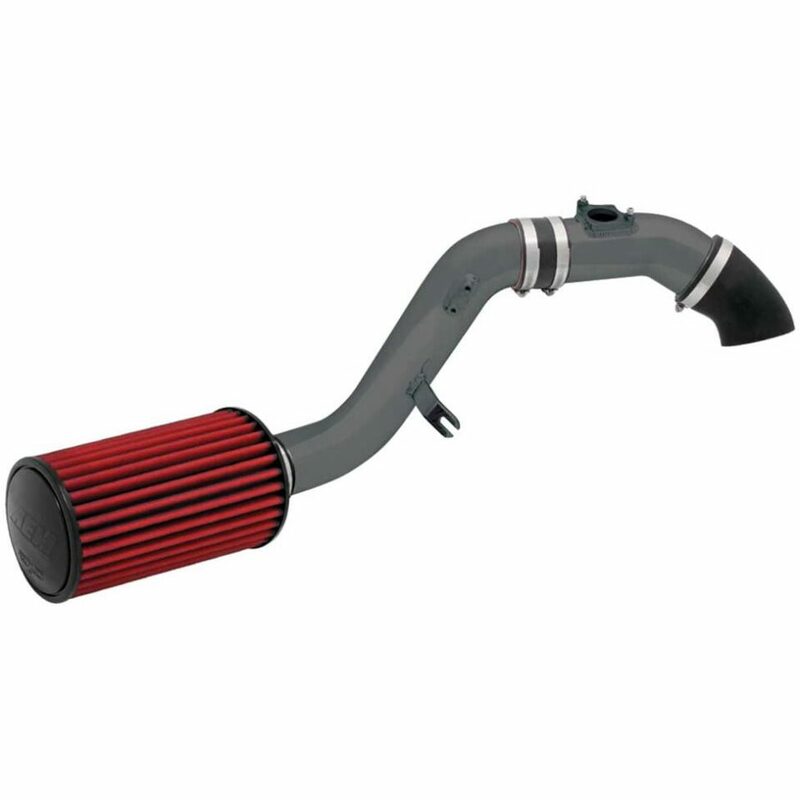 A cold air intake system relocates the filter outside of the engine compartment to deliver cool air inlet temperatures. Cooler air carries more oxygen, which translates into a more intense explosion in the combustion chamber to create more horsepower and torque. But that’s only part of the power equation. Tuning the inlet pipe in length and diameter to match the engine’s resonance helps move more air to the cylinders (think of your engine as a big air pump), and this tuning allows us to deliver large power gains. We also monitor fuel trim correction factors and all OBDII sensors during R&D to eliminate leaning the engine out and/or throwing a check engine light. 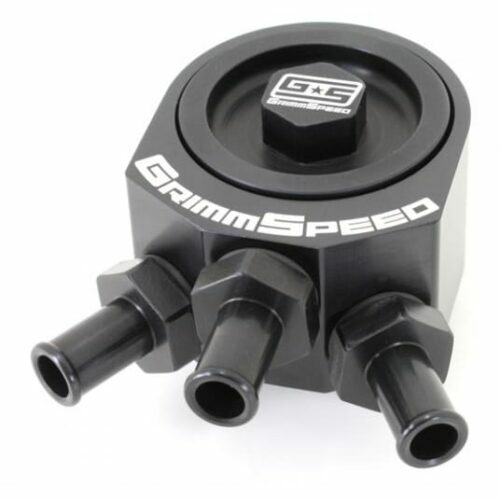 Every AEM cold air induction system features high standards of construction and we are so confident in their fit and performance that we guarantee them for the life of your vehicle. 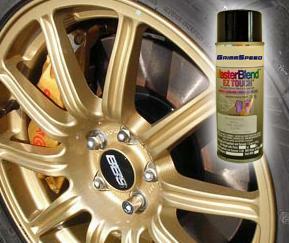 All AEM cold air systems include a lifetime DRYFLOW synthetic air filter and come with a limited lifetime warranty.